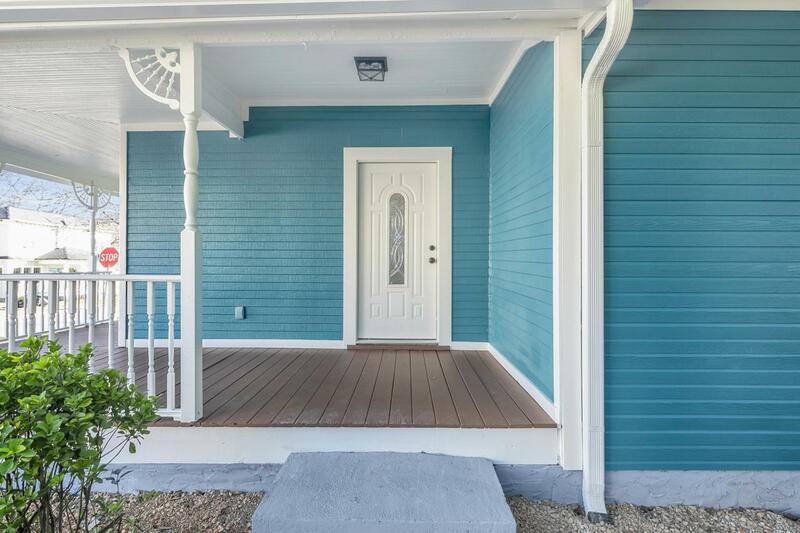 Completely redone in historic St Elmo! 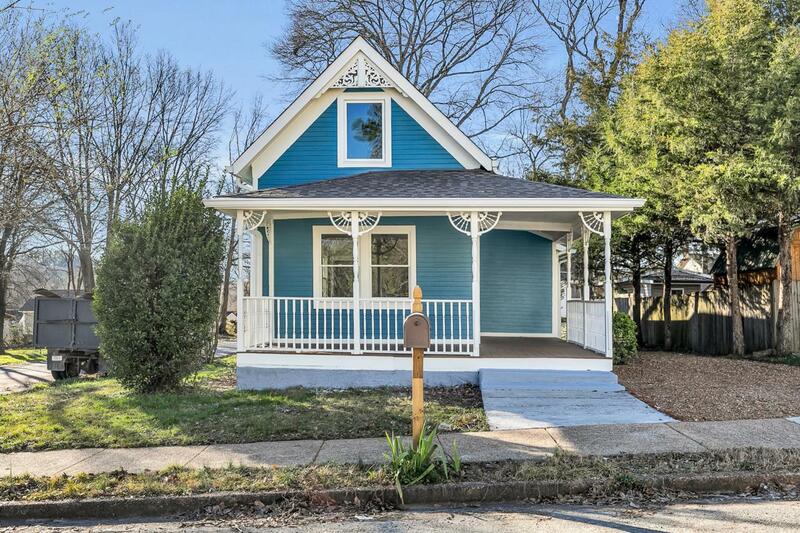 Lovely home with exterior Victorian accents has been brought back to original charm with all modern conveniences inside. Both bathrooms and kitchen have been redone with great attention to detail. The choice of colors for the home are very classy - light gray and white. Both bathrooms have tile showers and granite countertops. 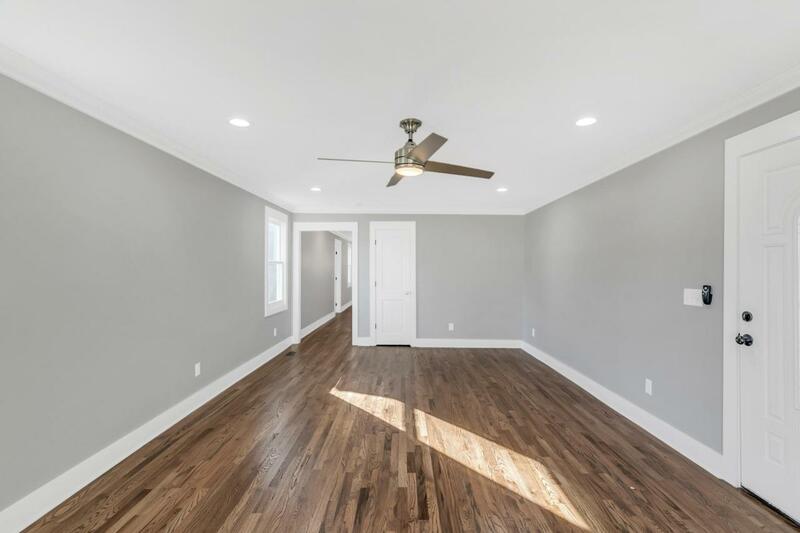 Gorgeous hardwood floors throughout, with only tile and hardwood floors - no carpets to be found! The master suite is on the main level with a large walk-in closet, which is unusual for an older home. This home looks like new construction. You will not be disappointed.